Authorized Distributor of Mechatronics Products > Radar Inc. 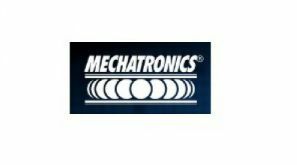 The Mechatronics Fan Group has been a leading source of AC axial and centrifugal fans, AC cross-blow blowers, DC axial fans, DC blowers, metal and plastic fan guards, fan filters, power cords, and cooling solutions since 1985. 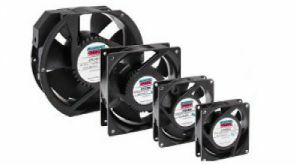 Their customers in the telecommunications, networking, office automation, home electronics, medical and industrial sectors depend on the Fan Group for technologically advanced products, superior quality and exceptional service. Mechatronics cooling products are designed to meet the toughest standards of UL, CSA, TUV and VDE.